From the fully folding handles to the large diameter rear wheels and integrated rear roller, this is a premium quality mower. The underside of the cutting deck features an anti-scalp comb, which improves the cutting finish and enhances collection. 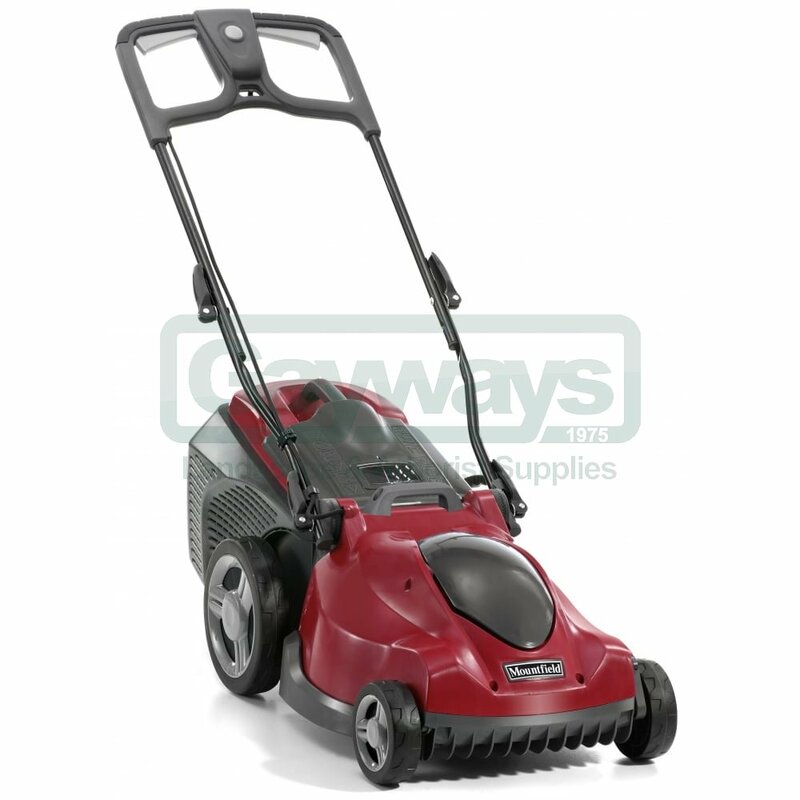 The rear roller between the wheels gives that desirable striped effect when used on the lower cutting heights. The rear roller has the additional benefit of preventing scalping, when cutting up to the edge of the lawn. The rear grass deflector flap has a vision window so the user can see when the collector is full. 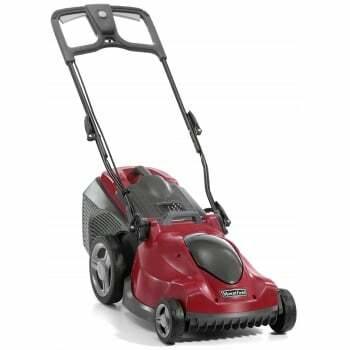 The Princess 42 is a 3 in 1 mower; it can collect the grass clippings in its 50 litre collector, rear discharge the grass clippings with the rear grass deflector or mulch the grass clippings, using the mulching plug supplied with the mower. The Princess 42 also benefits from a 2 year warranty.